Welcome to the happiest place on earth, well besides Disneyland. 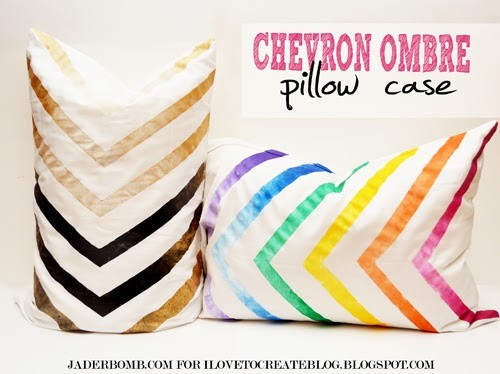 Today I will show you the chevron pillow cases that I created for the I love to create blog. Incase you do not know already, I am a contributor for them and I post every two weeks. So that is something you can surely look forward to. 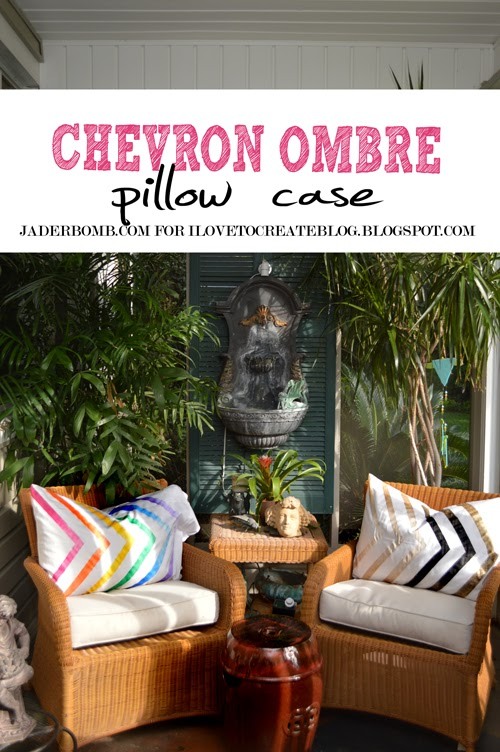 Click here to get to the site. First things first. I had a blast making these. I originally planned to make two rainbow ones but the Universe told me to make a more sophisticated one for anyone who is not fond of every color on earth. So I did. I am super giddy about the multi-colored one however I am very happy with the black, white and gold one. I hate to even say this because it’s going against my rainbow fairies’ orders but I like it better than the multi-colored one. I know you are shaking your head right now in disbelief. How could I like anything more than rainbow! Could I use the excuse that I am from Louisiana and I love the Saints? Even if I can’t I am still going to go with that. 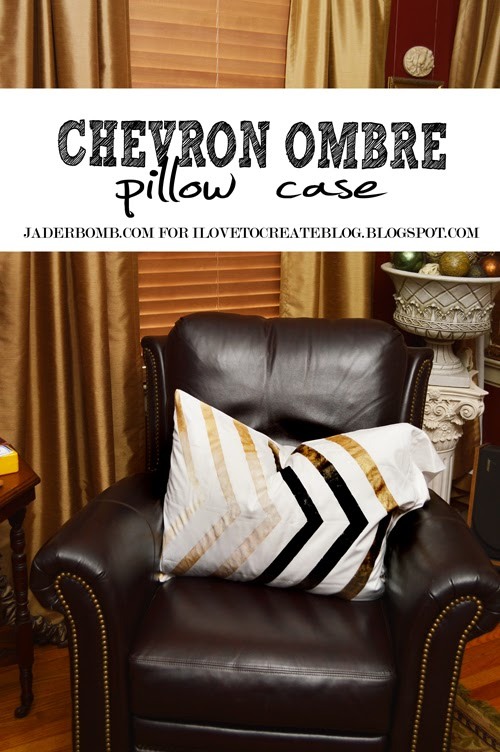 After looking at the darker pillow case I realized that it would be so easy to accessorize with a load of chevron pillows. A group of black and white would look so stinking chic. Sheet, I am shaking my head just thinking about it. Hopefully you are jumping like a jumping bean right about now. Have fun making these and make sure to send me pics of the ones you make! I’d love to see what creative colors you choose to use. 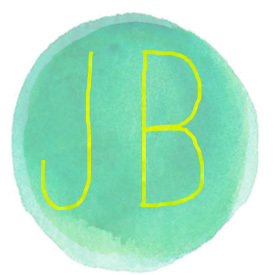 See you in the next post Jaderbugs!